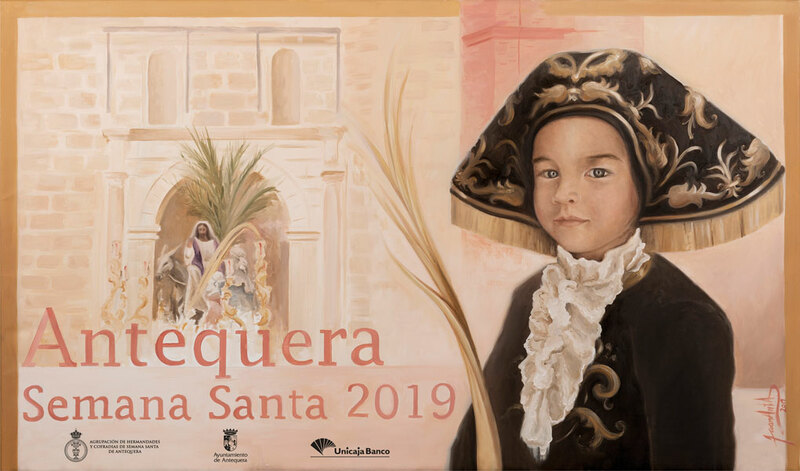 The distinguishing elements of the Holy Week in Antequera turn it into a beautiful and harmonious event where art, history, tradition and faith get together. 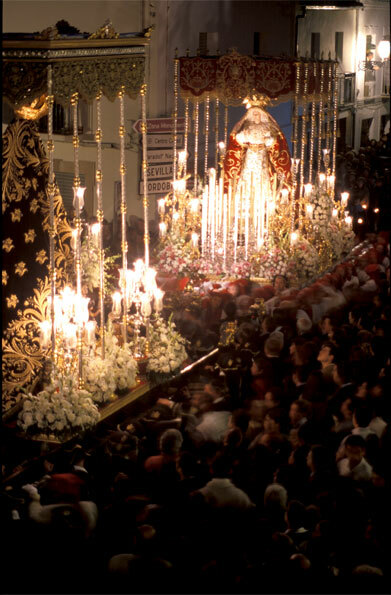 Probably, the great merit of our town has been keeping much from the old without succumbing to imitate the renewed Sevillian style, as it happened in many other Andalusian towns. 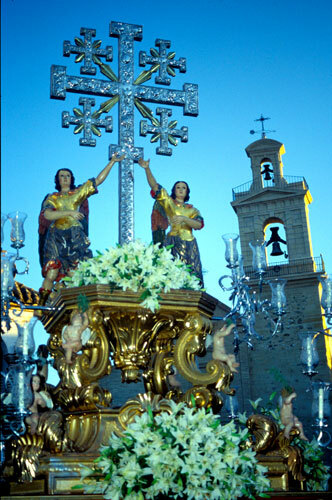 Our Brotherhoods and Fraternities are rich in monumental procession’s belongings: The images, most of them sculptures of great artistic value made by carvers settled down in the town between the 16th and 18th centuries, the cloaks and canopies’ embroideries, as well as the silver and carving elements are considered key pieces of the artistic heritage of the Holy Week in our province. 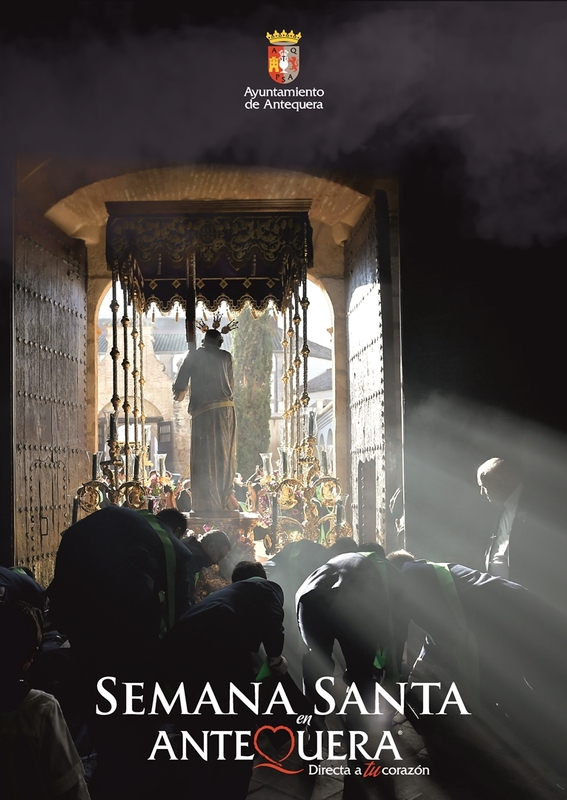 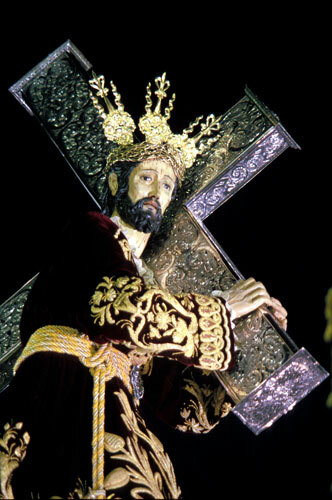 Thanks to its particular features, the Antequera’s processions are something unique within the Andalusian’s Holy Week as a whole.